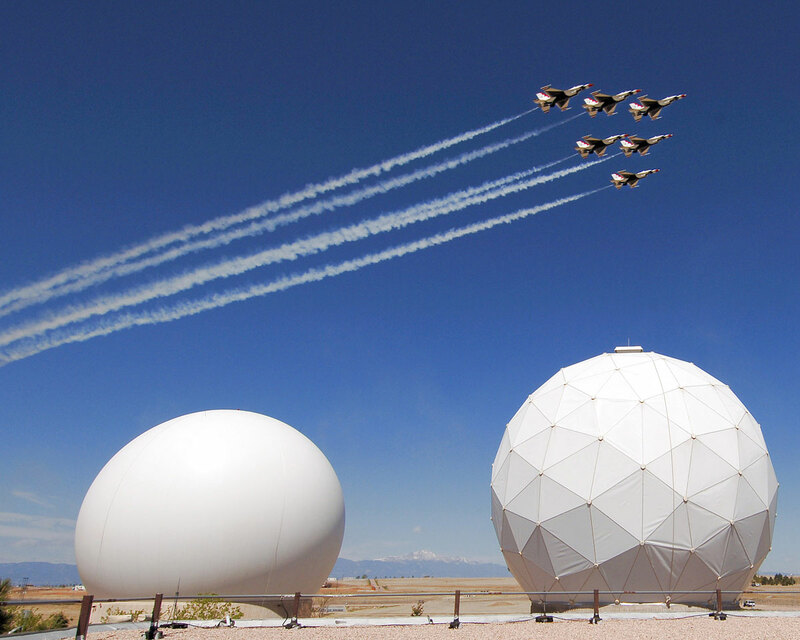 El Paso County is unique as the only county in the nation that is home to five military commands: Fort Carson, United States Air Force Academy, Peterson Air Force Base, Schriever Air Force Base and Cheyenne Mountain. 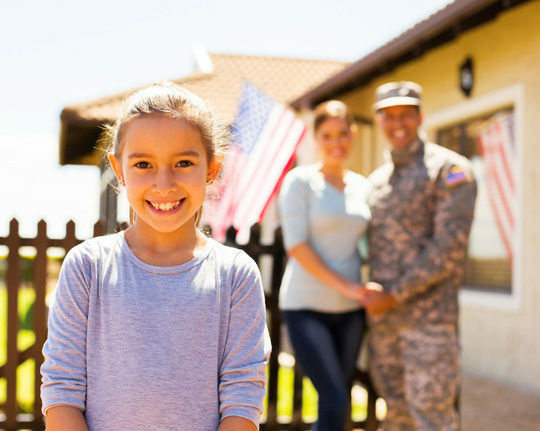 Together, these bases employ approximately 60,000 people and contribute almost $6 billion to the local economy. 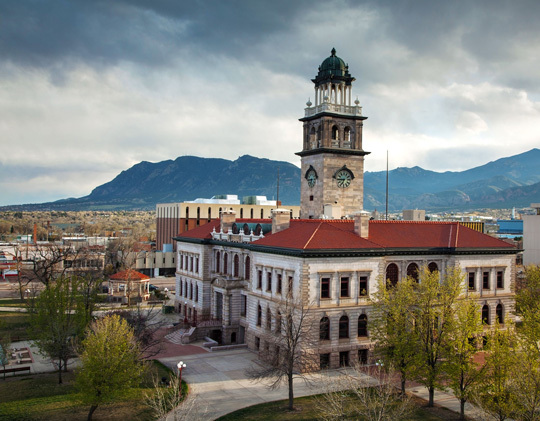 Colorado Springs is the home to two Air Force Bases, Peterson Air Force Base and Schriever Air Force Base, an Air Station, Cheyenne Mountain Complex, an Army fort, Fort Carson and the United States Air Force Academy.